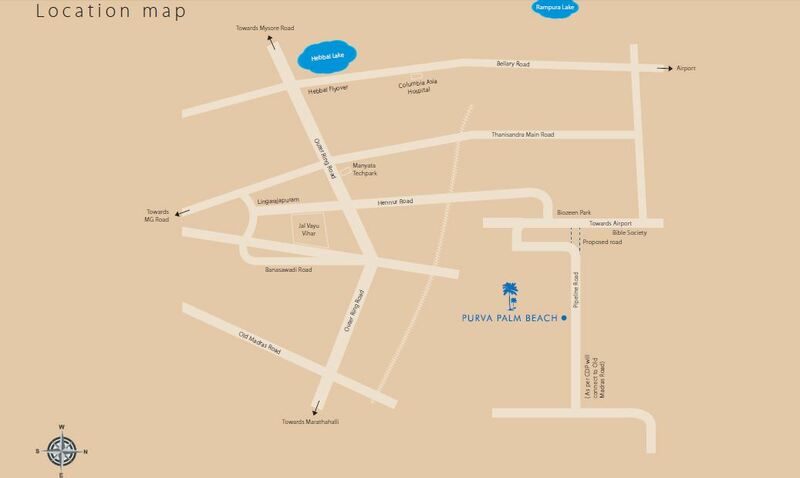 Purva Northern Waves: Live on a beach in the city of Bangalore! Everyone dreams of a relaxed destination in the beach resorts of the world. Known to unwind the mind and body, the beach atmosphere is synonymous to being a perfect balm for weariness. To the citizens of Bangalore, this could be a dream that is difficult to achieve except every now and then, due to their hectic lives and tight schedules. What if you could get the calmness of the beach in everyday life? Sounds impossible? No! Not with the wonderful new project called Purva Northern Waves. The enclave recreates the magic of the beaches in its lush premises. The land has a measurement of 19.37 acres. The area can easily be mistaken for a tropical beach resort. This is due to the existence of a Koi pond, snorkeling pond, a well-equipped gym, a clubhouse, theatre, and steam & sauna as well. The open spaces are green and manicured as appealing parks. The walkways, play areas, and sit-outs are fresh zones everywhere. Purva Northern Waves Bangalore is located on Hennur Road. There are 6 blocks here. They contain 2BHK and 3BHK apartments sizes are 1232 sq. ft. & 1836 sq. ft. Each home is a smart realization of meticulous planning of precious space and superb style. The interiors have high-end specifications. The fixtures and fittings are quite smart. Comfort and privacy are available in abundance here. The Purva Northern Waves Price is an affordable Rs. 4995/- per sq. ft. This is a pre-launch offer and is thus quite reasonable at this stage. The project is located near Manyata Tech Park, IT investment region, Devanahalli Business Park, and the KIADB Park. 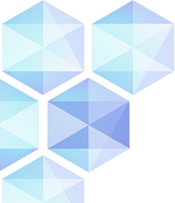 Thus, there will be huge cost appreciation in this project. It is also on the radar of high rental yields. The Purvankara group of Builders is a well-known and reputed name in South India. The footprint of the company has many areas in its ambit. Each of the projects is a fine specimen of modern architecture and sound quality hence, Purva Northern Waves Hennur Road is definitely a project worth investing in.